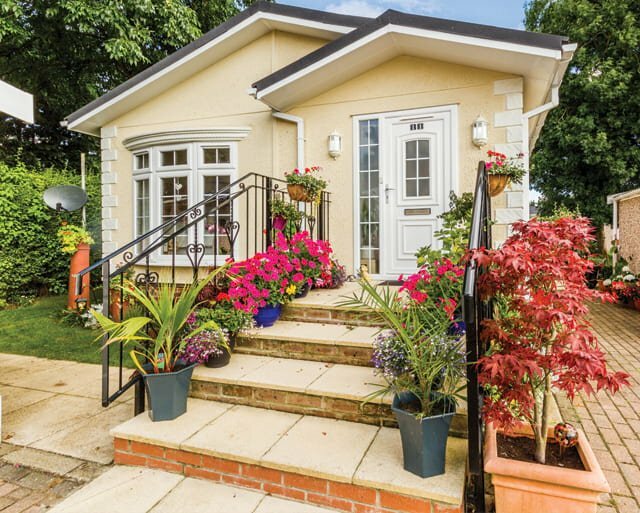 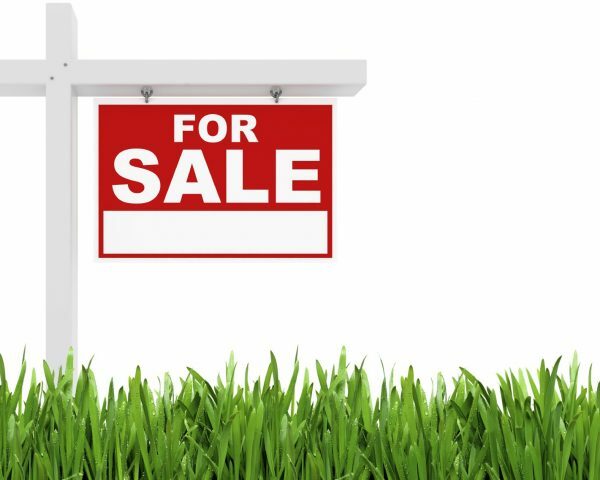 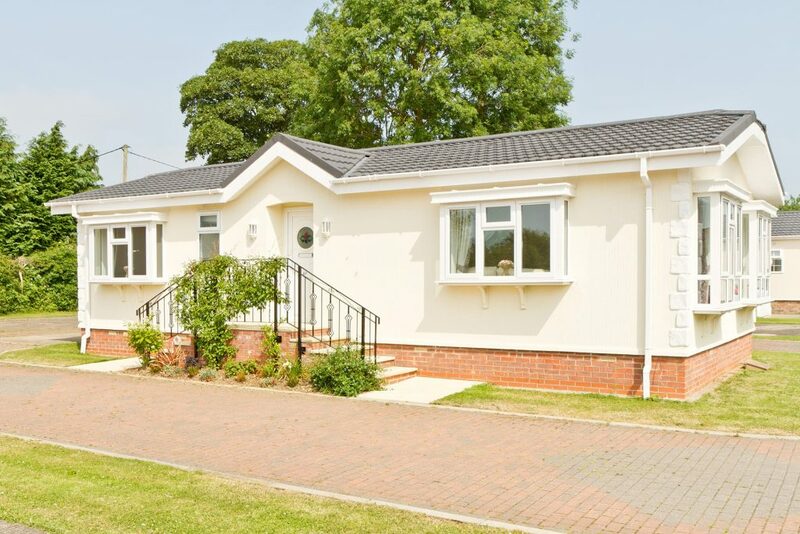 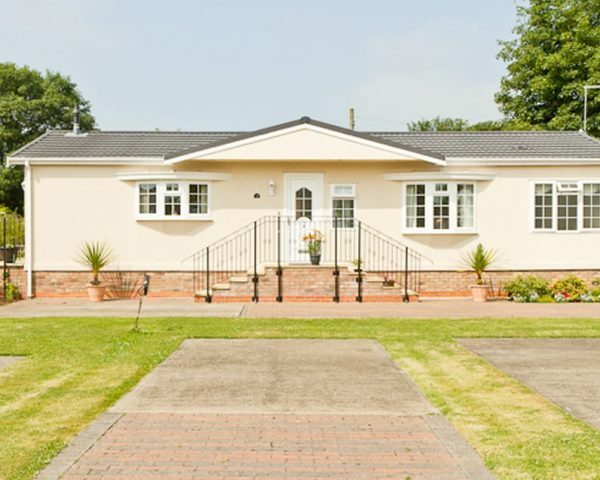 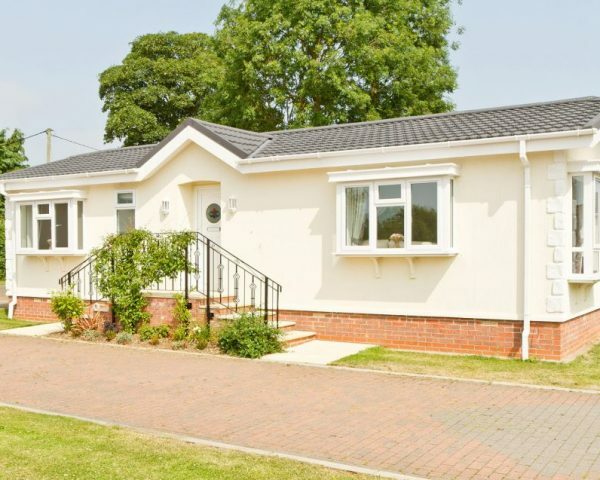 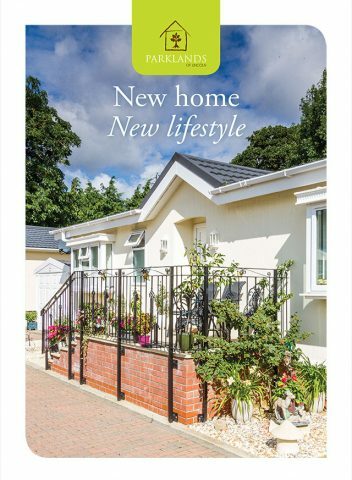 A typical park home comes fully furnished, carpeted throughout and comprises of a spacious comfortable lounge, a fully fitted kitchen, a designated dining area, a bathroom fitted with modern suite, plus one or two bedrooms complete with lots of wardrobe space. 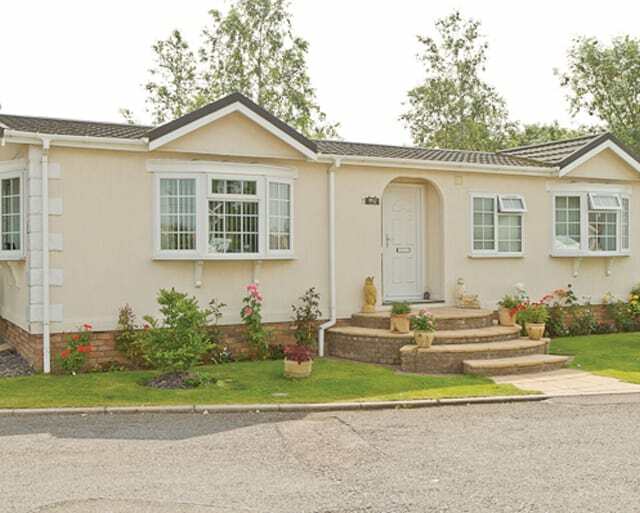 Each park home has their own block paved drive and parking space which has been designed specifically for a Compton style Garage or sectional building. 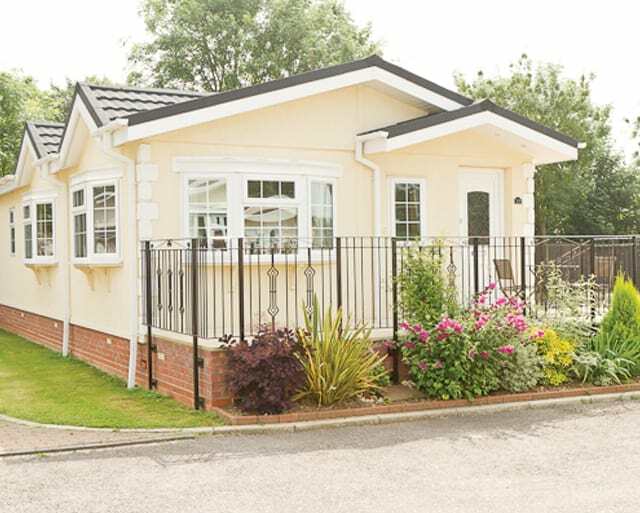 You cannot help but be impressed by the style and level of comfort each of our homes has to offer.